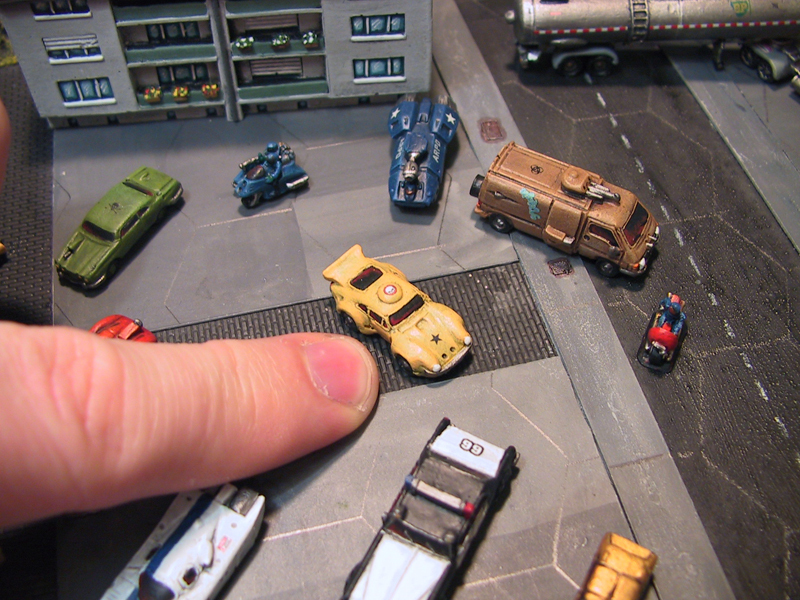 Pancake has put together a short video of his board and critical mass Games forces for Gruntz. 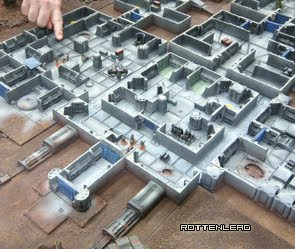 The terrain battle table and model painting is excellent and there is a Youtube video showing the overview. pancakes double 1: video of a game board, critical mass miniatures: "Ok this was the set up for a game i had the other night, mini's are Ground zero games and Critical mass. the rules used for the game are Gru..."